Learn the art of head and shoulder massages with theDateline Professional Shoulder Massage Mannequin. Provides a soft, flexible feel for a life-like touch! 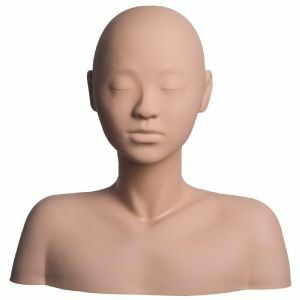 Mannequin comes without hair, so you can learn exactly where the pressure points are.